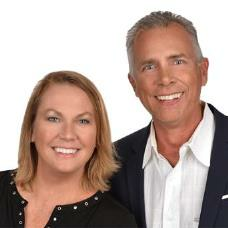 We have over 12 years of experience in real estate and nearly half of that has been in the luxury $1,000,000+ market. We have helped our clients with existing homes and have led them through the process of building a new fully custom home. Whatever their goals, we would love to help your clients with their needs in Palm Beach County Florida. Cheers!